I love it when artists appreciate their fans by doing something special such as personally signing CD’s and/or DVD’s. Although I still have to buy their work, at least there’s a personal touch to it. 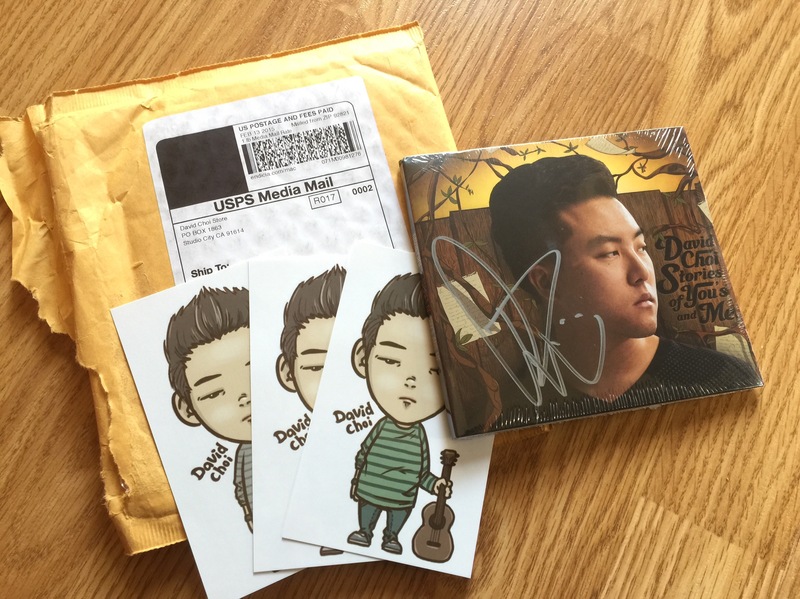 Below is David Choi’s 4th album (I lost count, but I have all of his albums, all signed!) that just arrived today. It does make it a lot easier to clean. Hope this helped you a bit.